Greetings everybody, long time no see. So I just bought my friend a new monitor recently, which was somewhat better than mine. First time I got anyone something better than my personal stuff, to be honest, even though my setup, as it is now, is still nothing to brag about by international standards. ^^ Thus, I reckoned it’d be a good time to write about monitors, the most important and expensive peripheral in a computer setup! I won’t talk for very long about this part, because, in a basic level, what makes up a monitor is pretty simple. A monitor just consists of a frame with all the relevant ports on it, some backlights (light put at the back of the monitor to illuminate the panel), and a magical panel (a.k.a. LCD) that can control the amount of light that goes through each tiny part on it. However, what actually makes or breaks a monitor is the incredibly complex electronics inside the panel structure itself, which is too complicated to discuss here. Some monitors have speakers, too, but they are normally not worth it. The LED backlights inside a monitor. This screenshot was taken from engineerguy’s LCD Teardown video. First, let’s talk about a monitor’s most important specification: its resolution. While I’m sure most of you have already been familiar with things such as “HD”, “Full HD”, or “4K”, here I’ll go into a little more details about other resolutions as well, as well as how picture “sharpness” is calculated based on resolution. As you should’ve known, the picture that’s shown on a monitor is divided into pixels, which are little colored dots that make up the whole image in a large grid. For example, the “Full HD” resolution means there are 1920 x 1080 pixels, or 1920 pixels in a row and 1080 pixels in a column. It’s also often called 1080p, since there are, like I said, 1080 pixels in a column. The “p” actually doesn’t stand for “pixels”, but for “progressive“, but we won’t get too deep into that because it’s in the video rendering realm. See the three resolutions written in bold? Those are the very most common resolutions right now that you should look into. As for the “K“, it’s the number of thousands of pixel in a row. 2K means a row has approximately 2000 pixels, so technically it can be used to denote both Full HD and Quad HD, but it’s more commonly used to signal Quad HD. Likewise, 4K means a row has roughly 4000 pixels (3840, to be exact). 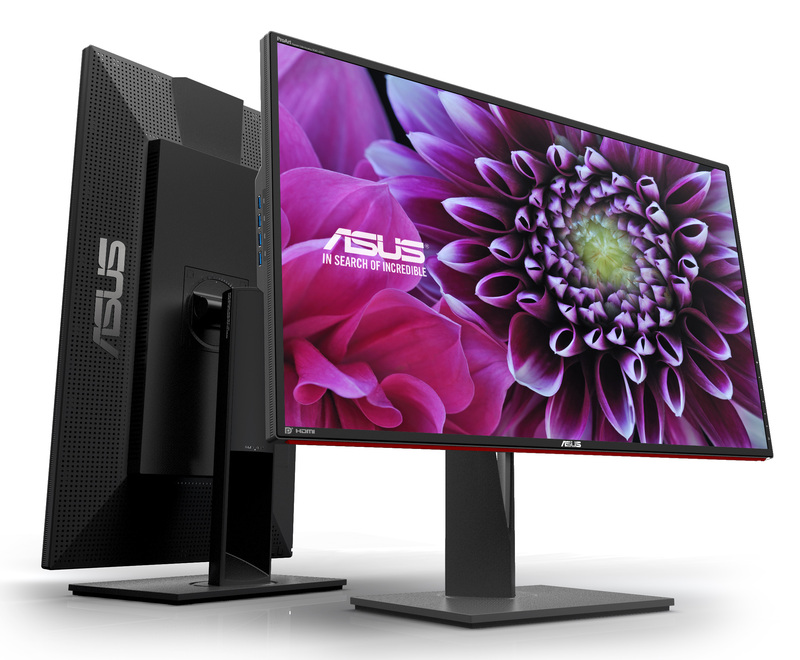 The Asus PA328Q, my dream monitor (UPDATE: It’s now the PA329Q), with the 4K resolution. Anyway, as for picture “sharpness”, it’s calculated in pixels per inch, or PPI. The definition of this unit is pretty self-explanatory, so instead, I’ll give you a little tool I made to calculate PPI based on resolution and display size, called PPI Calc. It can also calculate some other basic info about your monitor (By the way, the app was written in Dreamweaver, then ported to Codecademy, because I couldn’t find a better place to upload it -w-“). The Dell P1914S, a rare 5:4 monitor that’s still sold to this day. Next, let’s talk about panel types! Currently, the most common panel types are Twisted Nematic (TN) panels and In-Plane Switching (IPS) panels, though 4K displays commonly use the Indium Gallium Zinc Oxide (IGZO) panels instead. There are many other panel types too, like the VA panel, PLS panel, etc. but I’ll only introduce those three here. 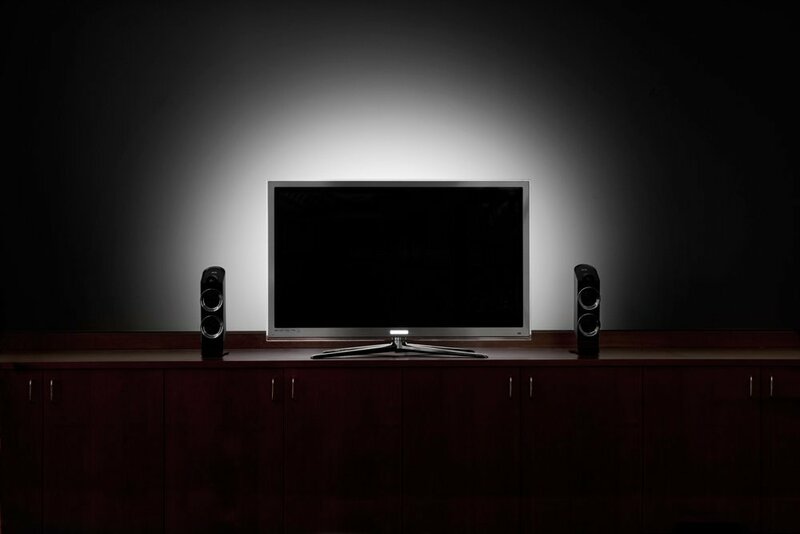 TN panels have been around since the birth of LCD displays (some still use CRT monitors today. In September 2015. Trust me. But I’m not going to discuss those today). They normally offer worse color reproduction than the other two kinds of panels and also has a narrower viewing angle (though it shouldn’t matter much if you’re just gonna sit right in front of your monitor most of the time. The vertical viewing angle can be a problem, though). However, newer TN panels offer ludicrously low response time (1 or 2ms. More on that later), and they are also the cheapest kind of panels out there. IPS panels use a newer technology that gives better viewing angle than TN panels, while also offering generally better color reproduction (but this doesn’t mean all TN monitors have drastically poorer colors though). They are more expensive than TN panels and are generally slower (higher response time and lower refresh rate in overall), but they are still the norm for high-quality monitors today. IGZO panels were invented in the 21st century (yes, even IPS panels were actually invented in the late 80s), and they allowed manufacturers to make bigger panels along with higher resolution, thus they are suitable for 4K monitors and up. Aside from that, there’s not much difference between them and IPS panels (because, if you wanna get into technical specifications, they are actually IPS panels with IGZO semiconductors instead of silicon semiconductors). Next, let’s talk about the types of connections that can be used to move graphical data between the computer and the monitor. These connections can also affect graphical performance limitations, so they deserve some attention too. 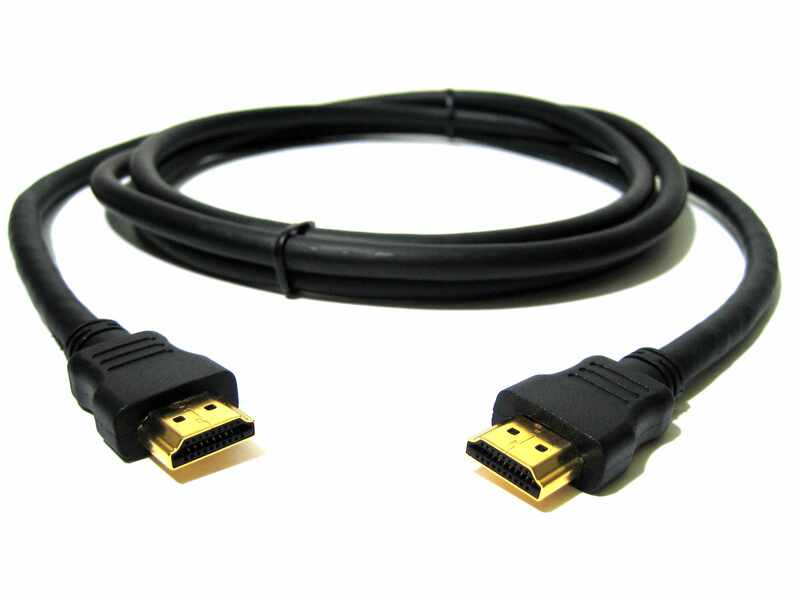 Currently, the industry standard is the High-Definition Media Interface (HDMI) connection. 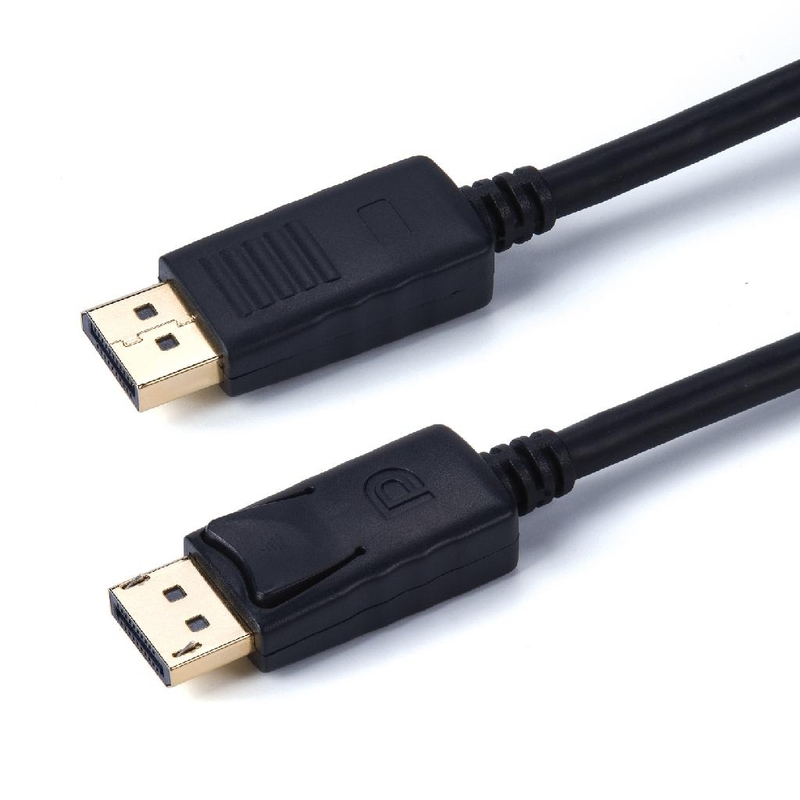 This connection, unlike older connections, can transfer both video and audio, thus with these cables, you don’t need to plug in your audio cables if you’d like to use the speakers on your monitors (though to be honest, I doubt anyone would like to use them in the first place…). More importantly, it has a pretty high transfer rate of 5 Gbps (Gigabits per second), which means it can transfer high-definition videos, like those in QHD and up, quite smoothly. 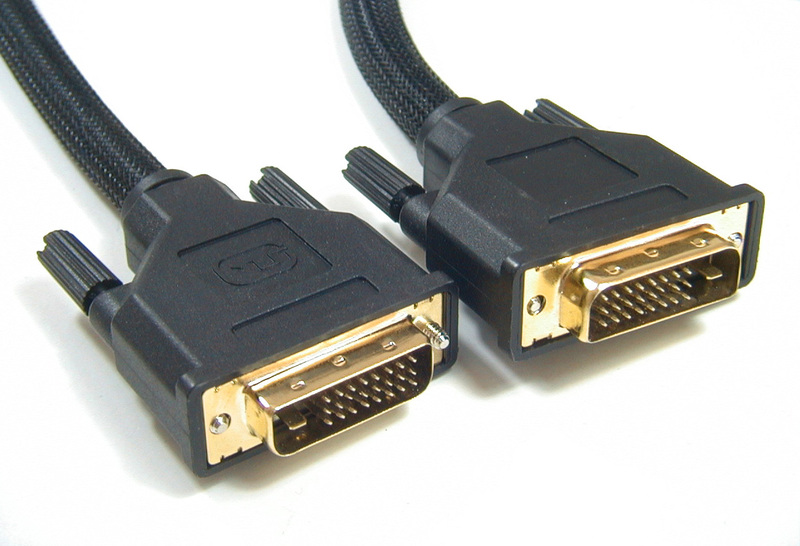 An older but still commonly used connection is the Digital Visual Interface (DVI) connection. Unlike HDMI, this connection can’t transfer audio. Plus, it can only transfer a maximum resolution of 2560 * 1600 (WQXGA) at 60 Hz. That means no 4K or 120/144 Hz graphics quality for you! 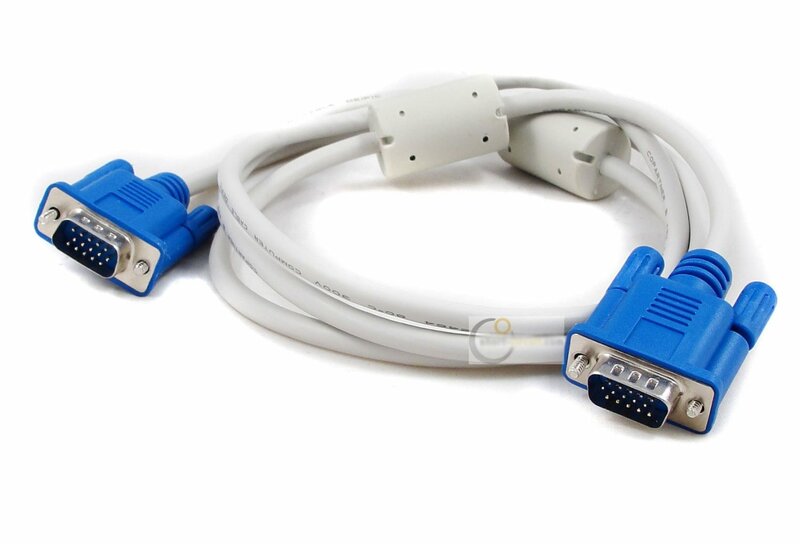 Plus, the plug for the DVI connection is also the biggest of all common connections, so some may find it impractical. 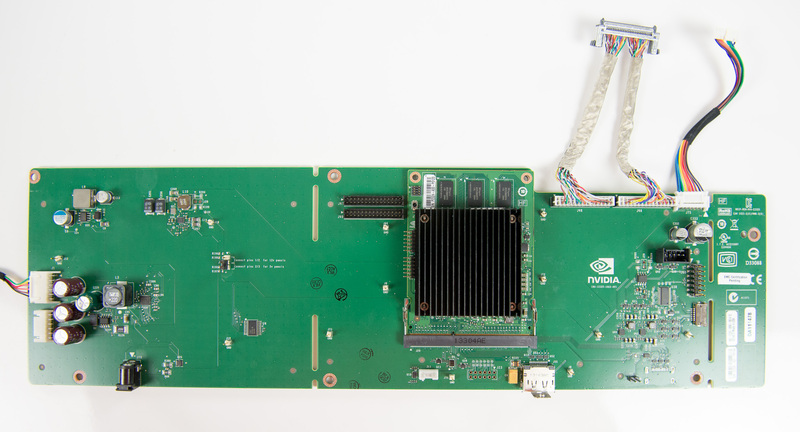 Older displays or graphics cards / motherboards may use the Video Graphics Array (VGA, not to be confused with “Video Graphics Accelerator”, also abbreviated as VGA, which is another name for the graphics card), sometimes referred to as the D-Sub (although “D-Sub” originally meant a different thing) connection. These cables, like DVI, can’t transfer audio. They also can only deliver graphics of up to a resolution of 2048 * 1536 at 85 Hz. And then at the other end of the spectrum, we have the DisplayPort connection, which is possibly the most prestigious consumer connection to date. These cables can transfer up to a dazzling 6.48 Gbps of data per lane, in up to 4 lanes. Thus, they are commonly used in today’s 4K/5K displays or multi-monitor systems. Like HDMI, it can also transfer audio. A monitor’s color space and color depth determines the number of colors a monitor can give. Currently, the two most popular color spaces are the sRGB color space with roughly 35% of all visible colors and the newer Adobe RGB color space with roughly 50% of all visible colors. As for color depth, for example, a color depth of 8-bit means that a primary color (red, green or blue) can have 256 (2^8) levels of luminance (pure black also counts). Thus, an 8-bit monitor can output a total of 16,777,216 colors (256^3). On the other hand, 10-bit monitors can properly play 10-bit media files and output all of their 1,073,741,824 colors (1024^3). However, many of these colors are actually super white colors, which are whiter than white. The purpose of these colors is to, for example, when you add an effect that would decrease a color’s luminance to these super white colors (in an art program, for example), like blur or brightness decrease, the color will still turn out white. Other color depths higher than 10-bit also exist, but they are currently not used in consumer monitors. Next, let’s talk about Vertical Sync. 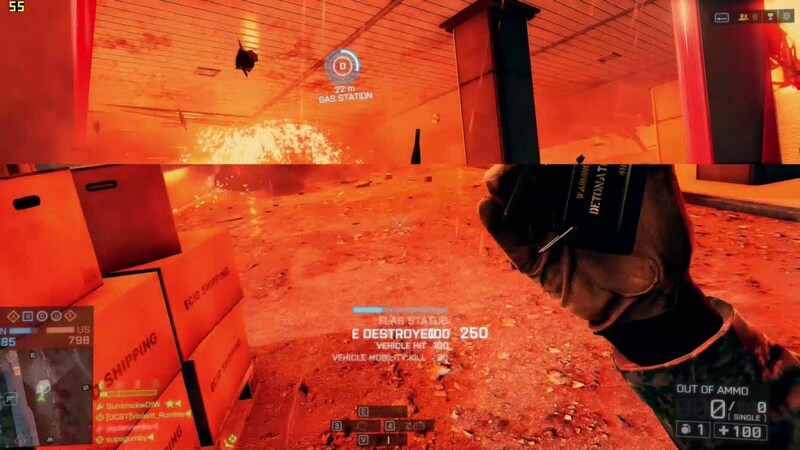 Vertical Sync is an image rendering scheme that waits until a certain time to render an image on the monitor, in order to lock the FPS (frames per second) to match the monitor’s refresh rate (see below) and therefore avoid screen tearing, because each image will be output after an exact amount of time. 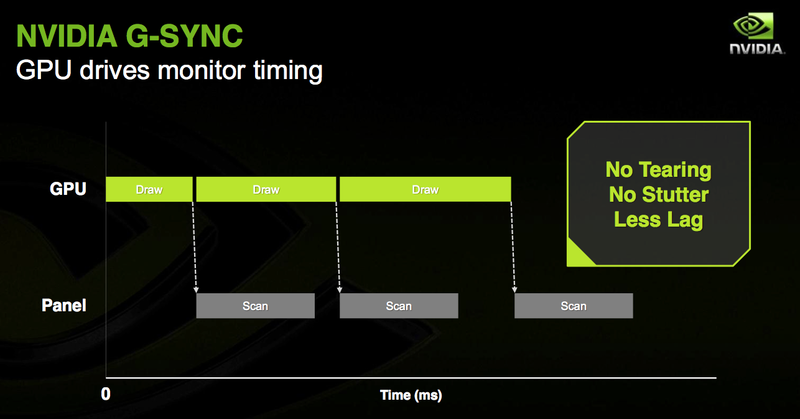 A diagram about VSync in nVidia’s ad about its G-Sync. Although most monitors can support regular Vertical Sync (a.k.a. VSync) nowadays, this scheme can drastically reduce the computer’s graphical performance, introducing stutters. As thus, the two major graphics card manufacturers, nVidia and AMD have developed their own vertical sync schemes, called GSync and FreeSync respectively. Not all monitors suppose these, but they are commonly found in expensive gaming monitors. As the market is today, most monitors that support DisplayPort will support FreeSync, since it’s adaptive, but G-Sync needs its own hardware. 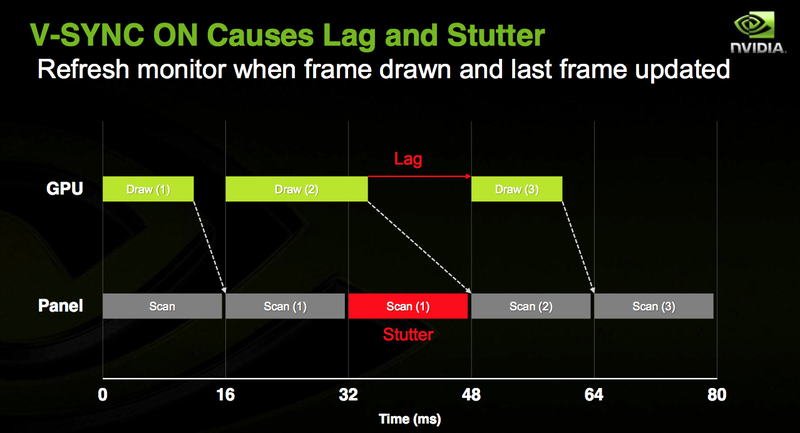 How G-Sync works, according to nVidia. The G-Sync module inside a monitor. However, those aspects I’ve discussed are not all. There are many other things to look for in a monitor that I’ll list here. Please note that these are not any less important than the aforementioned specifications, it’s just that they need less explaining. Refresh Rate: The monitor’s refresh rate is pretty much its “maximum FPS“, the number of images it can display per second. For example, a 60Hz monitor means that that monitor can only output 60 images per second. So whatever the FPS of your game is, the “true FPS” you can see is always only 60 FPS. Response Time: A monitor’s response time is a little bit different from its refresh rate. The response time is the delay between when the monitor receives the video signal from the computer to the time it actually outputs an image. Most high-quality monitors nowadays should have a response time of 5ms (milliseconds) or less. 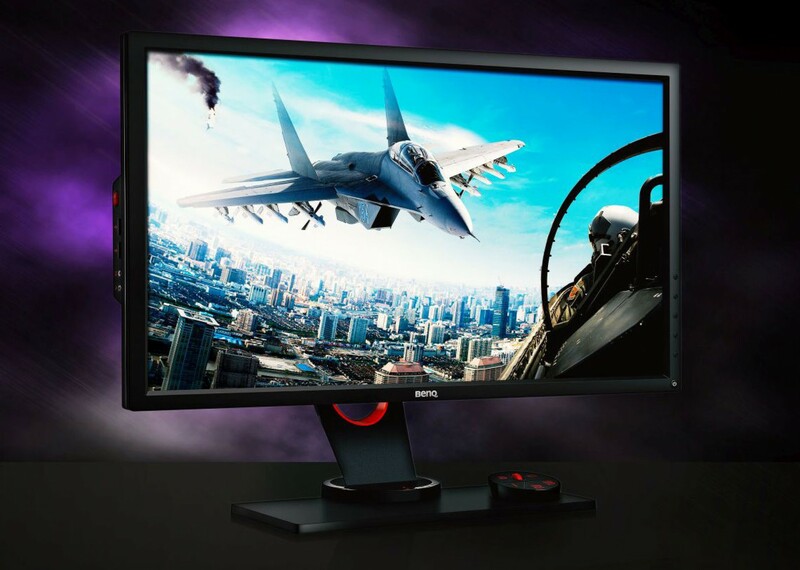 The BenQ XL2730Z, a market-leading gaming monitor with a 144Hz refresh rate and 1ms response time. With IPS. Brightness: A monitor’s brightness is measured in cd/m^2, or candelas per square meter. For example, a display with a 250 cd/m^2 maximum brightness means that that monitor can be as bright as 250 candles put into one square meter. Contrast: The contrast ratio of a monitor is the difference in luminance between its brightest color (the monitor’s supposed “pure white”) and its darkest color (the monitor’s “pure black”). This is further divided into 2 terms: static contrast ratio, which denotes the contrast the monitor can output in one still frame, and dynamic contrast ratio, which denotes the contrast the monitor can output over time. Normally, the dynamic contrast ratio will be a much higher number (something like 80,000,000:1, for example), so it’s often used in advertisements and official specs. However, in real life, static contrast ratio is much more important, but it normally only goes to the thousands (something like 2000:1). Adding “bias light” behind the monitor like this is a nice trick to make the monitor’s contrast more visible to you, livening the images. 3D Capabilities: Some displays offer 3D projections. 3D projection comes in active or passive form, though most monitors that offer 3D today will have active 3D projection. Active 3D offers better immersion and image quality, but requires an electronic pair of glasses to properly view it. Passive 3D on the other hand is just modified images viewed with regular colored glasses. Needless to say, 3D monitors are often much more expensive than regular monitors, and they are often classified as gaming monitors. 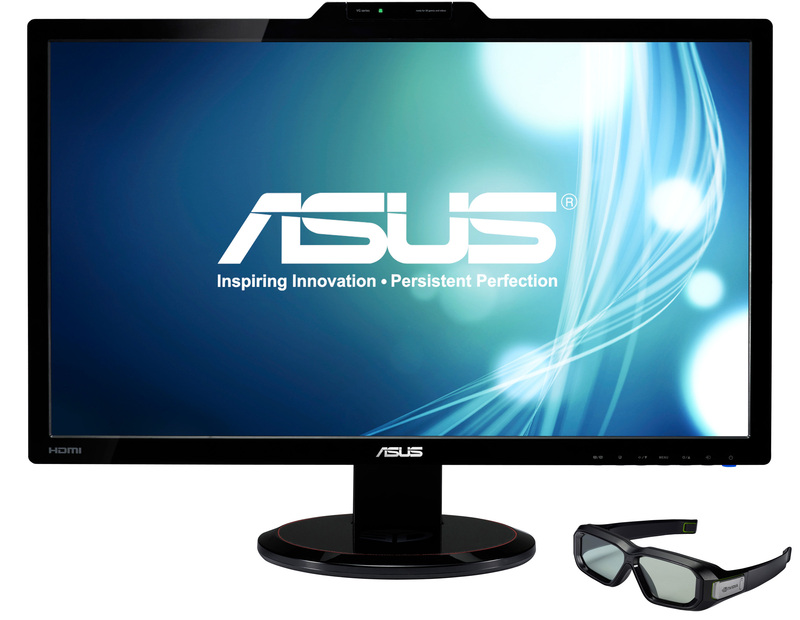 The Asus VG278H, a 3D gaming monitor with a pair of active 3D glasses from nVidia. Size: This is pretty self-explanatory, but size may just be the 2nd most important spec of a monitor besides resolution. Some common monitor sizes today include 19″ (19-inch diagonal) for sub-Full HD resolutions, 23″ for Full HD, 27″for Full HD to 4K, and 32″ for QHD and 4K. Ergonomics: Some monitors may let you modify its angle, tilt, stand height or orientation better than others. This may become really handy if you want to “personalize” that monitor to suit how you view it the most, of if you want to check your design works in the portrait orientation. The ad on the Asus PA328Q’s ergonomic abilities. One of my favorite monitor brands is Asus. They make both gaming monitors and visual monitors (what I call monitors with more focus in image quality rather than refresh rate and such), and they have some really nice 4K or pro-art monitors too! BenQ is pretty much the go-to brand for gaming monitors. Their gaming monitors are well known for having high refresh rate, FreeSync/GSync, and good 3D capabilities along with an aggressive modern design. 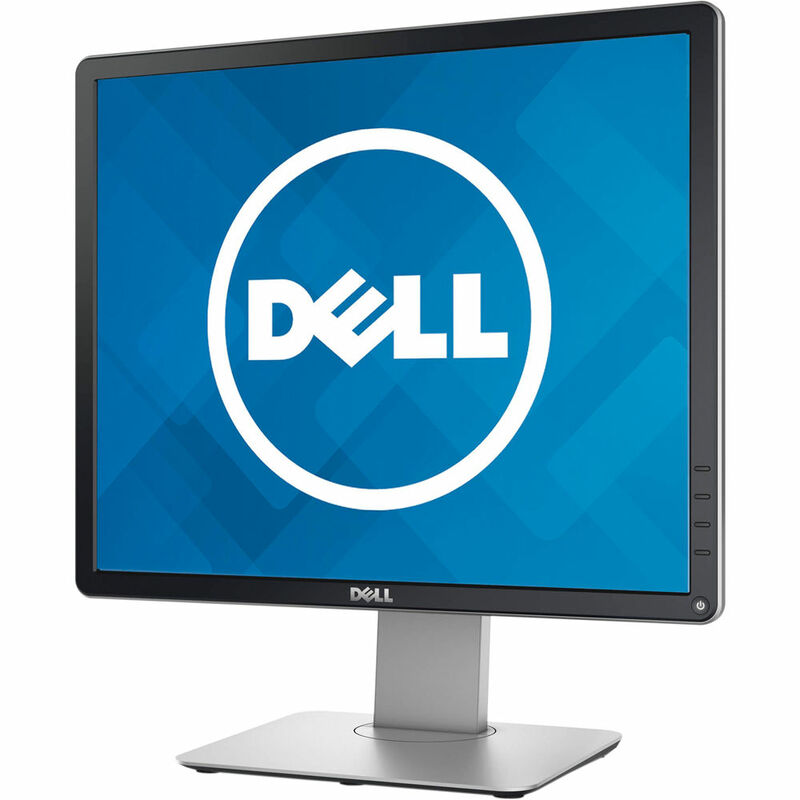 Dell can be hit-or-miss as things, but their UltraSharp line of monitors does the job as far as image quality goes. Contrary to BenQ, ViewSonic is also a widely renowned professional monitors brand with stellar image quality. Whew, that concluded my blog post. Although people are all about 4K these days, most of my circle is still dreaming of Full HD monitors, hehe… Well then, see you later, and happy building!